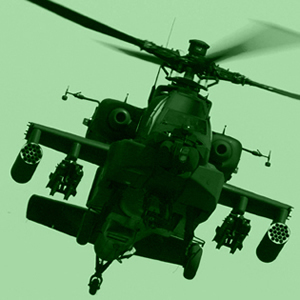 Intevac Photonics is the technology leader in the development and manufacture of compact, cost-effective, high-sensitivity digital-optical night vision sensors, cameras and systems for the defense industry. Our imaging technology combines state-of-the-art semiconductor photocathode technology with silicon-based digital video technology. Intevac’s extreme low-light imaging products include: LIVAR® (Laser Illuminated Viewing and Ranging), the long range target identification camera; the Digital Night Vision Goggle (DNVG), the world’s first digital image intensified (DI²) night vision viewing and recording system; and NightVista®, the low-light level DI² cameras and sensor modules. 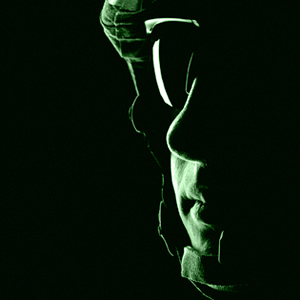 Our military night vision products are based on Intevac’s patented Electron Bombarded Active Pixel Sensor (EBAPS®). 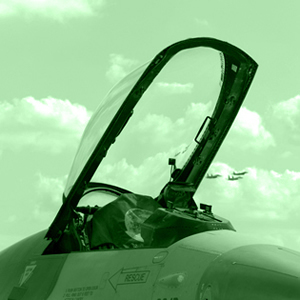 We are an acknowledged leader in the design, development and manufacture of I-PORT near-eye and/or head-mounted display systems used in multiple markets for diverse applications. Equipped with leading edge innovation, the best design tools, rapid prototyping equipment with ISO certified design and manufacturing processes, Intevac Photonics provides our customers with industry leading resources.